Get your new roof installed at an affordable price and in less time than you expect–all thanks to our expert roofing team! 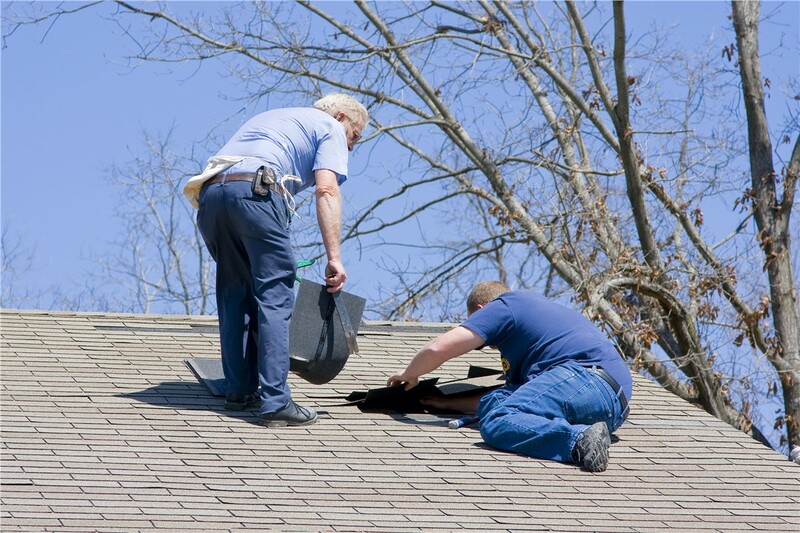 Whether you’re in need of partial repairs or a full roof replacement, the roofing team at RRSA is here to help! Our roof installation services are trusted nationwide for being both reliable and affordable, and we’re happy to help out on any size roofing project. As a family owned-and-operated company, we know how important it is to protect your home and those living inside it—which is why we’d never perform a roof installation job that we wouldn’t accept for our own homes! The weather can get volatile no matter where you live in the country, and even well-constructed roofs sometimes experience damage. Luckily, when you need a roof installation of any scope, the experts at RRSA can handle it! Professional service from certified, fully licensed roof installers dedicated to your satisfaction. High-quality roofing systems that are built for lifetime durability and protection. 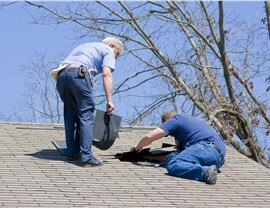 Full-service roof repairs, whether they’re caused by hail damage, wind damage, or just old age. Safe job sites to ensure the protection of your family, property, and our crews. 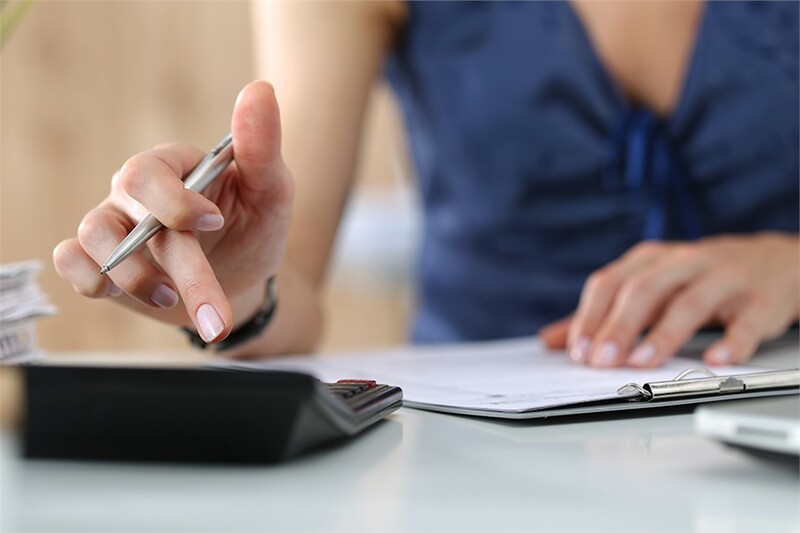 Flexible financing that makes your roof installation as affordable as possible. 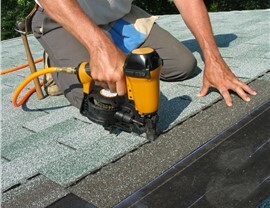 In addition to our roofing expertise, we place a premium on customer service. We never call a job finished until the customer is fully satisfied! This mentality has led to numerous affiliations for our roofing company, including an A+ rating from the Better Business Bureau and the GAF Master Elite designation. Get Started on Your Roof Installation Project Today! Don’t let your home stay vulnerable with a broken-down roof! Fix your roof as soon as possible with the help of our nationwide roofing experts. Give us a call today to speak with an experienced installer at RRSA about your next roofing project, or fill out our brief online form now to request a free price quote and consultation.